Number 5 is alive! 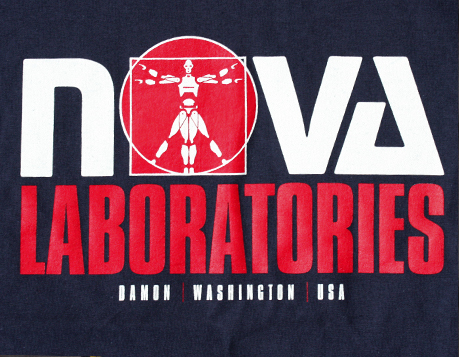 We’ve just added this new Nova Laboratories T-shirt design to the Last Exit to Nowhere range. An homage to the 1986 film Short Circuit.